HTML is the language of the web. It is the building block that is written both to give meaning to the content that is inside, but to also give pages structure. 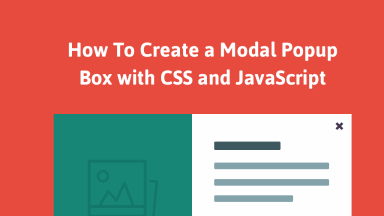 HTML handles everything from placing images, to the text you see here, to where to load styles and scripts from. HTML stands for HyperText Markup Language! A desire to tackle on the web! 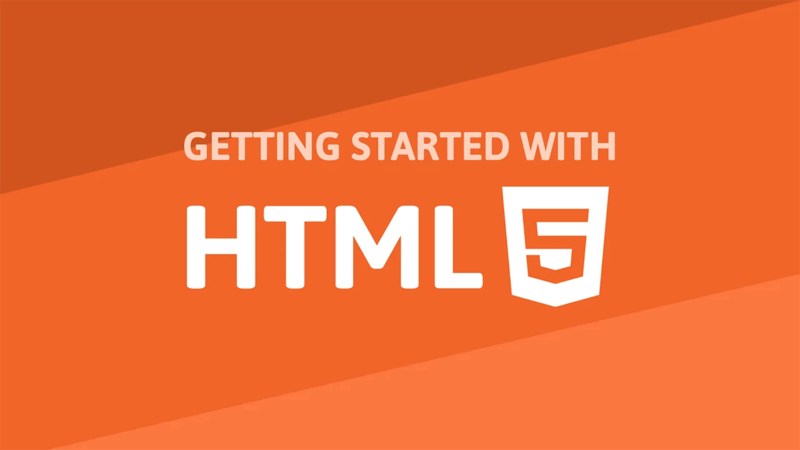 Writing your very first HTML file is easier than you think, so let's get started. While you can write and edit HTML with any text editor, we highly suggest using the Atom text editor. 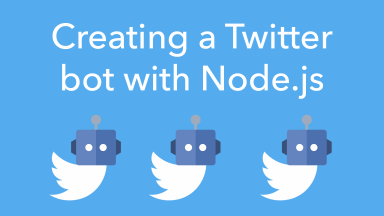 (Fun fact: the editor is actually written using HTML!) 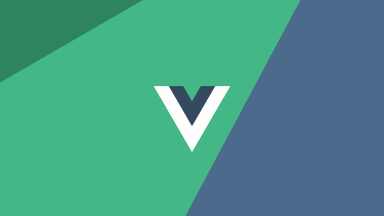 It supports pretty much every operating system and you'll love how simple and pretty it looks. 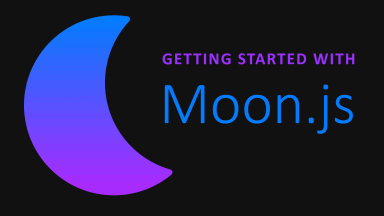 Of course, feel free to use whatever text editor you are already comfortable with. Save it as index.html, and make sure you save it with the .html extension instead of .txt. Navigate to where you saved the file and open it with your browser of choice. 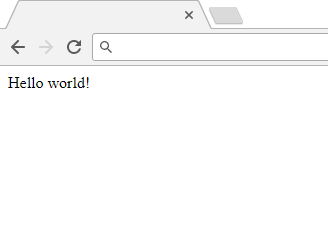 Hello World in your browser. If so, congratulations, you have written your very first HTML document! This lesson was just to get you set up. You are now ready to proceed with the next lesson, where we'll be diving into HTML itself! When you open the file and it actually renders. Give feedback on this page, leave a comment below, or join our forum! If you would like a reply back from us, please leave your email! Learn about the very basics of HTML including head, body, title tags, and what elements and attributes are. 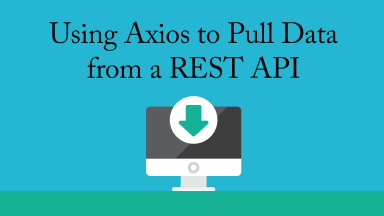 Use Axios, a Promise-based HTTP client, to make GET requests to consume data from a REST API and then display it on the page. 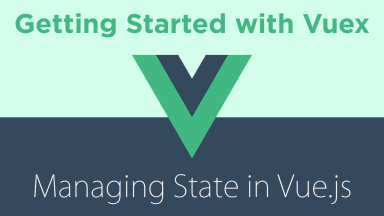 Learn state management in Vue by building a todo app with Vuex and working with states, getters, mutations and actions. 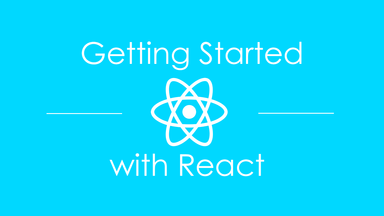 Get started with Facebook's popular React UI library with this awesome tutorial where you build a real-time cryptocurrency ticker app that tracks Bitcoin, Ethereum and Litecoin! 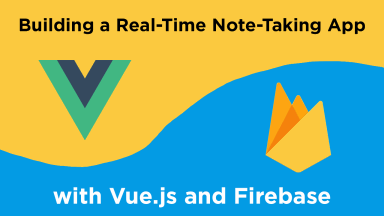 Use Vue.js via its vue-cli alongside Google's Firebase platform to build a note-taking app that works in real-time. 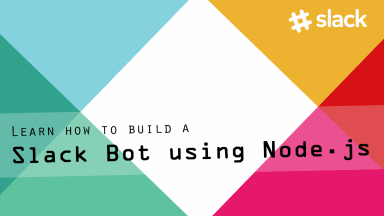 Learn how to build a Slack bot using Node.js and the Slackbots.js library that randomly replies back a greeting.